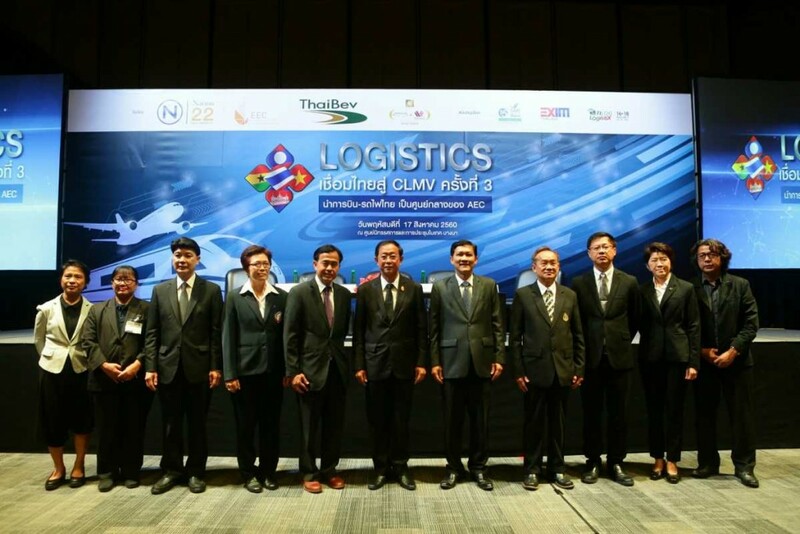 In the morning, Mr. Arkom Termpittayapaisith, the Minister of Ministry of Transport opens event and delivers special speech “ Strategy of Thai Logistics and set strategy of nation to CLMV. 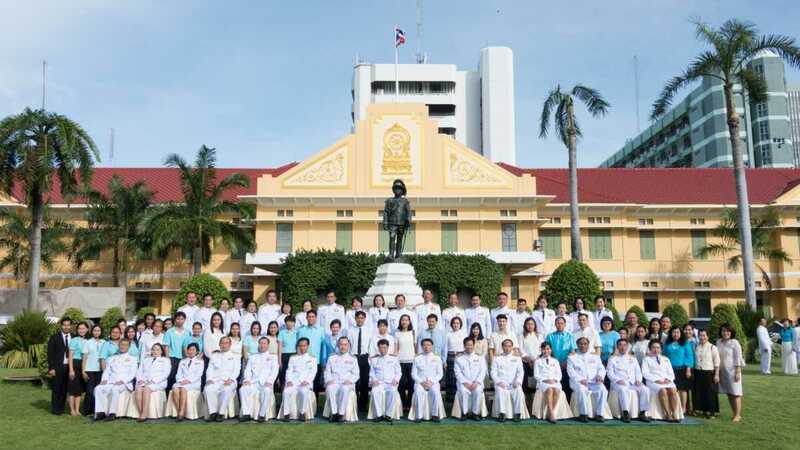 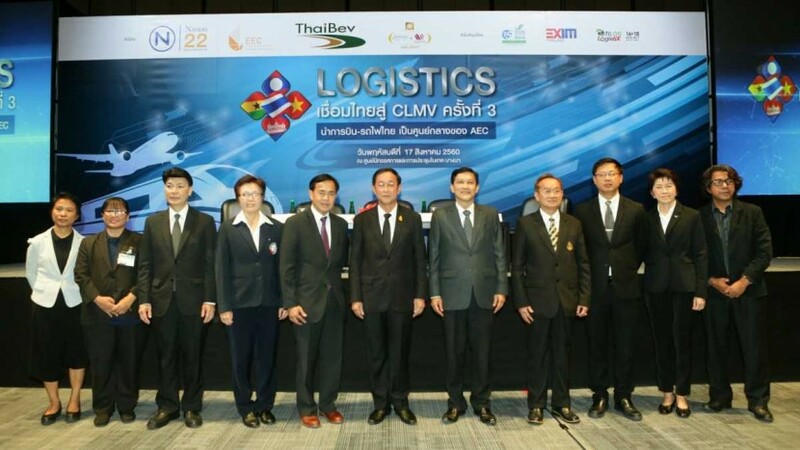 Mr. Arkom said about strategy of Thai transportation and Ministry of Transport will proceed projects of transportation of many channels such as by land, rail, water and air in order to connect with neighbors in the future. 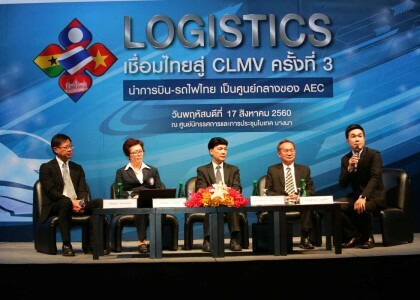 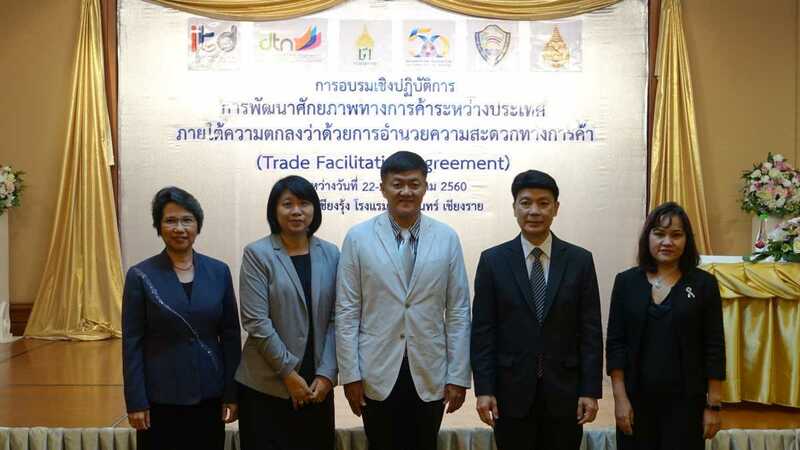 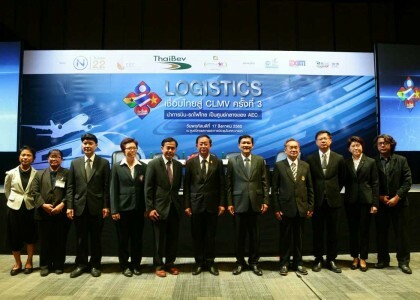 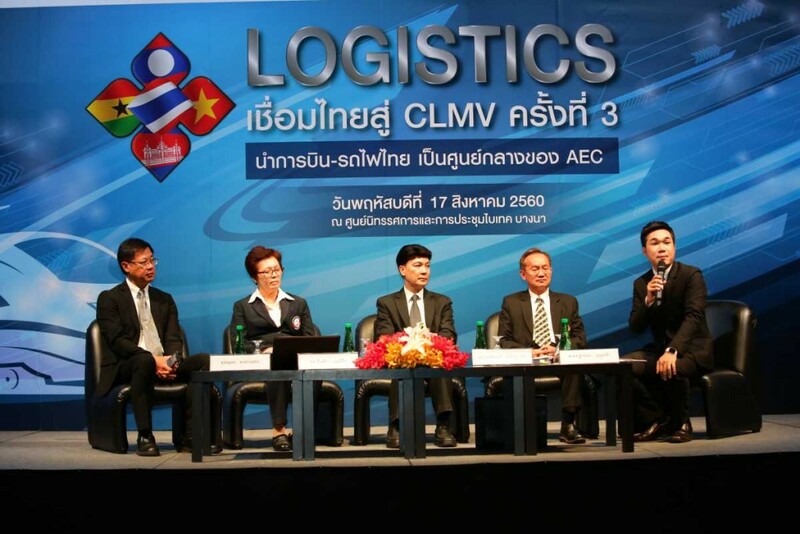 In this event Dr. Kamalin Pinichphuwadol, director of International Institute for Trade and Development (Public Organization) and expert speakers deliver special speech “ Decode Thai Logistics to connect with CLMV” This event is interested by many people from government and private section.